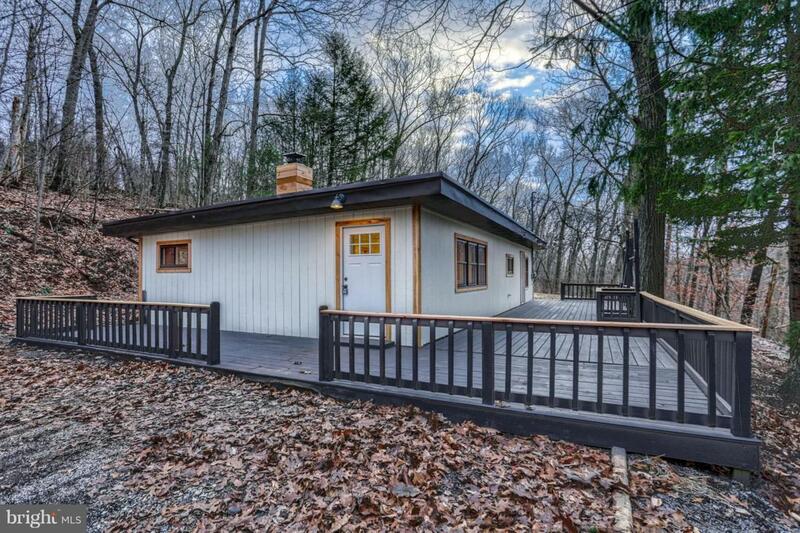 You will be sure to enjoy serenity at this newly renovated 2 bedroom home on 4.5 wooded acres! The new heat, new windows, brand new custom kitchen, all new bathroom, fresh paint, new flooring, & more will add to your enjoyment and peace of mind you will feel in this home. $0 down financing available. Don not delay, schedule your showing today!